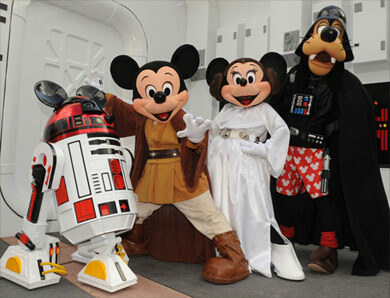 Dave's Disney View - Shownotes: Episodes #206 & #207 - Star Wars Weekend! 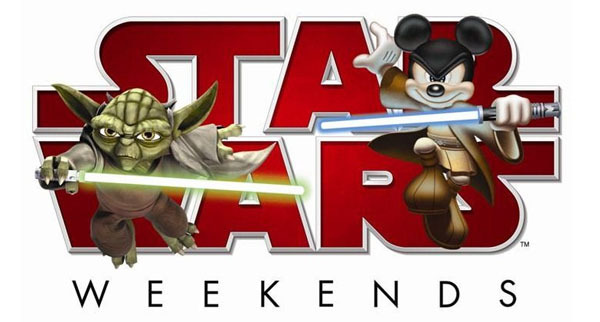 Overview: On today's podcast, I'm talking about Star Wars Weekend, which is held annually at late May/early June in Disney's Hollywood Studios. Joining me to talk about the event and the awesome parade is Lance Tomkins, Commanding Officer of the Florida Garrison of the 501st Legion. He's got some fun stories to tell, and we talk about dressing up and generally having fun at the event. Enjoy!